PUNTA D 10 MM DIAMOND DRY PROFIT. DIAMETRO 10 MM, ALTEZZA 40 MM. 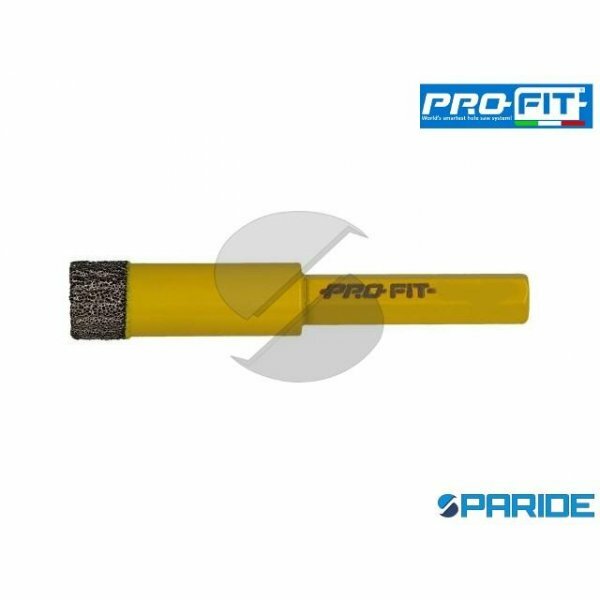 TUTTI FORETTI DIAMOND DRY DA 18 MM CON SISTEMA CLICK & DRILL BREVETTATO. PER UTILIZZO NEL PIASTRELLE CERAMICHE, GRE..
PUNTA D 12 MM DIAMOND DRY PROFIT. DIAMETRO 12 MM, ALTEZZA 40 MM. TUTTI FORETTI DIAMOND DRY DA 18 MM CON SISTEMA CLICK & DRILL BREVETTATO. PER UTILIZZO NEL PIASTRELLE CERAMICHE, GRE..
PUNTA D 14 MM DIAMOND DRY PROFIT. DIAMETRO 14 MM, ALTEZZA 40 MM. 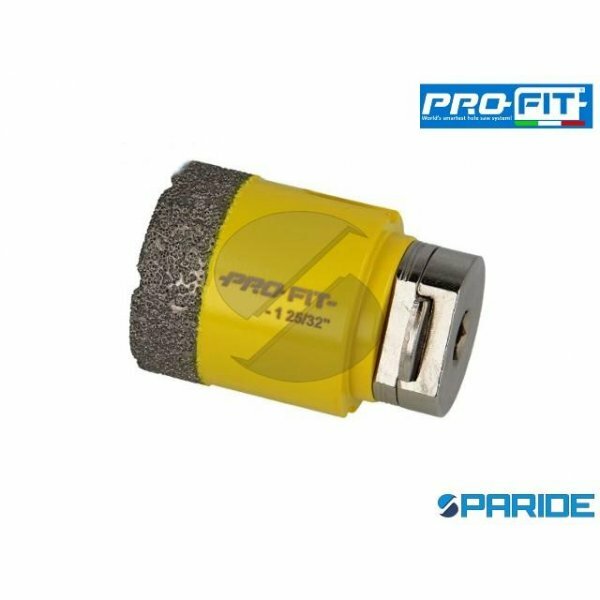 TUTTI FORETTI DIAMOND DRY DA 18 MM CON SISTEMA CLICK & DRILL BREVETTATO. PER UTILIZZO NEL PIASTRELLE CERAMICHE, GRE..
PUNTA D 16 MM DIAMOND DRY PROFIT. DIAMETRO 16 MM, ALTEZZA 40 MM. TUTTI FORETTI DIAMOND DRY DA 18 MM CON SISTEMA CLICK & DRILL BREVETTATO. PER UTILIZZO NEL PIASTRELLE CERAMICHE, GRE..
PUNTA D 5 MM DIAMOND DRY PROFIT. DIAMETRO 5 MM, ALTEZZA 40 MM. TUTTI FORETTI DIAMOND DRY DA 18 MM CON SISTEMA CLICK & DRILL BREVETTATO. PER UTILIZZO NEL PIASTRELLE CERAMICHE, GRES ..
PUNTA D 6 MM DIAMOND DRY PROFIT. DIAMETRO 6 MM, ALTEZZA 40 MM. TUTTI FORETTI DIAMOND DRY DA 18 MM CON SISTEMA CLICK & DRILL BREVETTATO. PER UTILIZZO NEL PIASTRELLE CERAMICHE, GRES ..
PUNTA D 8 MM DIAMOND DRY PROFIT. DIAMETRO 8 MM, ALTEZZA 40 MM. 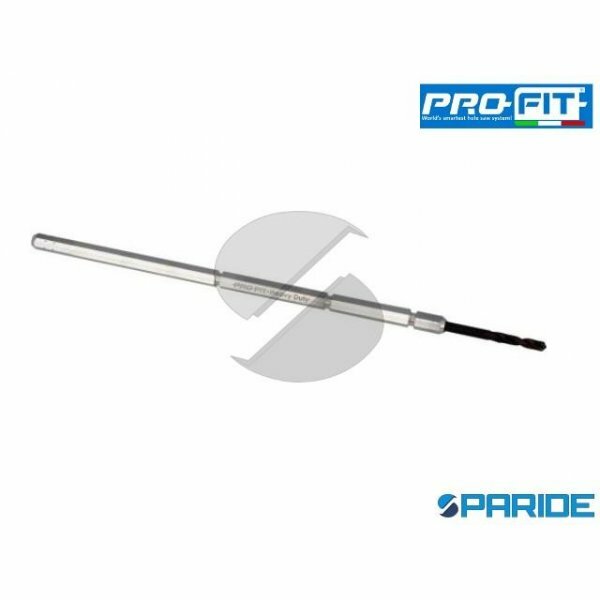 TUTTI FORETTI DIAMOND DRY DA 18 MM CON SISTEMA CLICK & DRILL BREVETTATO. PER UTILIZZO NEL PIASTRELLE CERAMICHE, GRES ..
PUNTA DI CENTRAGGIO 10 MM ESAGONALE MULTI PURPOSE PROFIT. PUNTA DI CENTRAGGIO PER FRESE A TAZZA MULTI PURPOSE PROFIT ESAGONALE PER MURO, DIAMETRO ESAGONO 10 MM LUNGHEZZA TOTALE 18..
PUNTA DI CENTRAGGIO 10 MM XL ESAGONALE MULTI PURPOSE PROFIT. PUNTA DI CENTRAGGIO PER FRESE A TAZZA MULTI PURPOSE PROFIT ESAGONALE EXTRALUNGA PER MURO, DIAMETRO ESAGONO 10 MM LUNGHE..
PUNTA DI CENTRAGGIO 8 MM XL ESAGONALE L 320 MM MULTI PURPOSE PROFIT. PUNTA DI CENTRAGGIO PER FRESE A TAZZA MULTI PURPOSE PROFIT ESAGONALE EXTRALUNGA PER MURO, DIAMETRO ESAGONO 8 MM..
PUNTA DI CENTRAGGIO D 7 MM DIAMOND DRY PER FRESA A TAZZA PROFIT. DIAMETRO 7 MM, DIAMETRO ESAGONO 8 MM. QUESTA PUNTA DI CENTRAGGIO CON GAMBO ESAGONO CLICK & DRILL PER FRESE 18-30 MM..
PUNTA DI CENTRAGGIO D 8 MM DIAMOND DRY PER FRESA A TAZZA PROFIT. DIAMETRO 8 MM, DIAMETRO ESAGONO 10 MM. 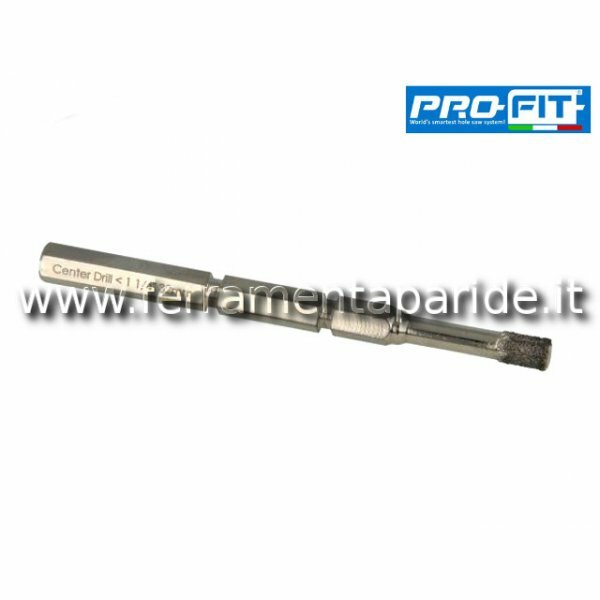 QUESTA PUNTA DI CENTRAGGIO CON GAMBO ESAGONO CLICK & DRILL PER FRESE 18-30 M..
SEGA A TAZZA D 18 MM DIAMOND DRY PROFIT. DIAMETRO 18 MM, ALTEZZA 50 MM. 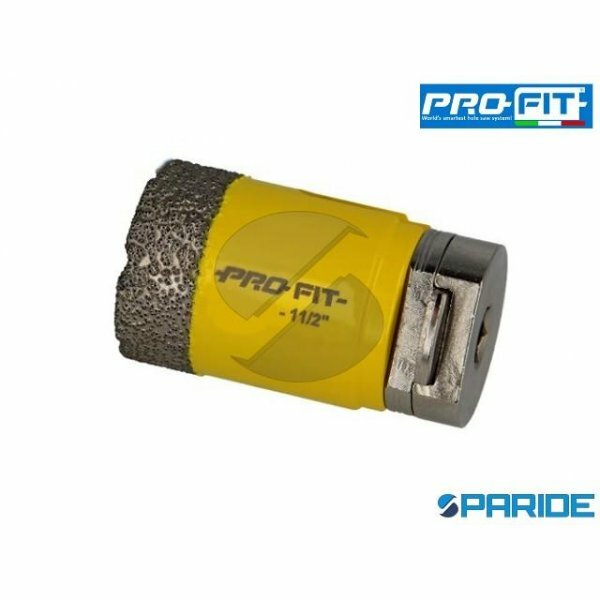 TUTTI FORETTI DIAMOND DRY DA 18 MM CON SISTEMA CLICK & DRILL BREVETTATO. PER UTILIZZO NEL PIASTRELLE CERAMIC..
SEGA A TAZZA D 20 MM DIAMOND DRY PROFIT. DIAMETRO 20 MM, ALTEZZA 50 MM. TUTTI FORETTI DIAMOND DRY DA 18 MM CON SISTEMA CLICK & DRILL BREVETTATO. PER UTILIZZO NEL PIASTRELLE CERAMIC..
SEGA A TAZZA D 22 MM DIAMOND DRY PROFIT. DIAMETRO 22 MM, ALTEZZA 50 MM. 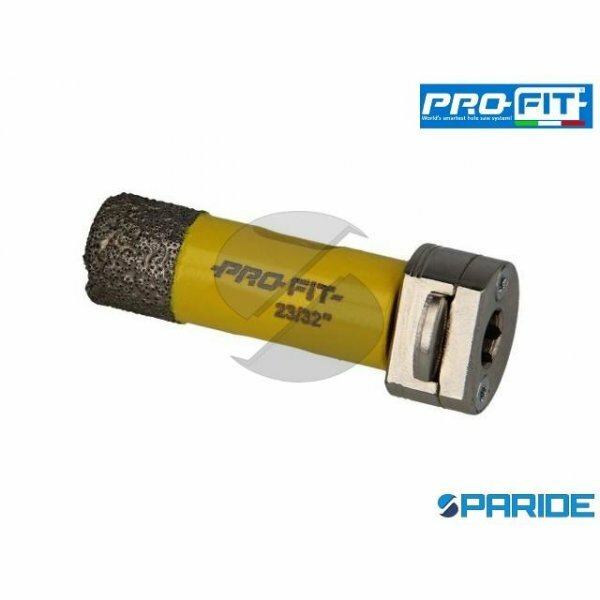 TUTTI FORETTI DIAMOND DRY DA 18 MM CON SISTEMA CLICK & DRILL BREVETTATO. PER UTILIZZO NEL PIASTRELLE CERAMIC..
SEGA A TAZZA D 25 MM DIAMOND DRY PROFIT. DIAMETRO 25 MM, ALTEZZA 50 MM. TUTTI FORETTI DIAMOND DRY DA 18 MM CON SISTEMA CLICK & DRILL BREVETTATO. PER UTILIZZO NEL PIASTRELLE CERAMIC..
SEGA A TAZZA D 27 MM DIAMOND DRY PROFIT. DIAMETRO 27 MM, ALTEZZA 50 MM. 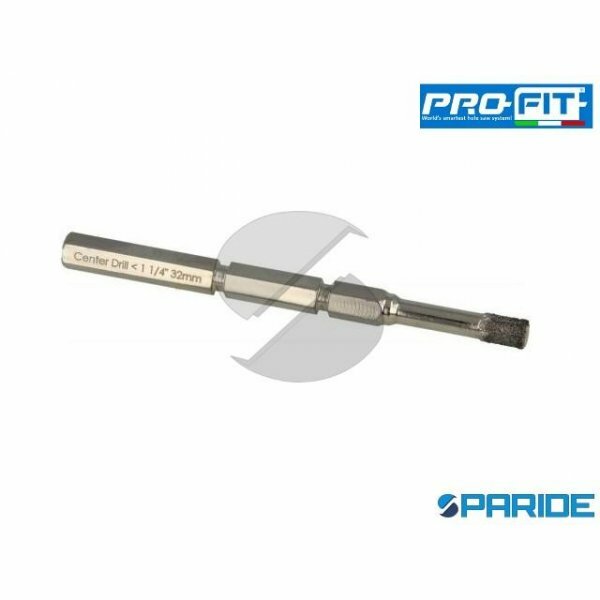 TUTTI FORETTI DIAMOND DRY DA 18 MM CON SISTEMA CLICK & DRILL BREVETTATO. PER UTILIZZO NEL PIASTRELLE CERAMIC..
SEGA A TAZZA D 30 MM DIAMOND DRY PROFIT. DIAMETRO 30 MM, ALTEZZA 50 MM. TUTTI FORETTI DIAMOND DRY DA 18 MM CON SISTEMA CLICK & DRILL BREVETTATO. PER UTILIZZO NEL PIASTRELLE CERAMIC..
SEGA A TAZZA D 32 MM DIAMOND DRY PROFIT. DIAMETRO 32 MM, ALTEZZA 50 MM. TUTTI FORETTI DIAMOND DRY DA 18 MM CON SISTEMA CLICK & DRILL BREVETTATO. PER UTILIZZO NEL PIASTRELLE CERAMIC..
SEGA A TAZZA D 35 MM DIAMOND DRY PROFIT. DIAMETRO 35 MM, ALTEZZA 50 MM. TUTTI FORETTI DIAMOND DRY DA 18 MM CON SISTEMA CLICK & DRILL BREVETTATO. PER UTILIZZO NEL PIASTRELLE CERAMIC..
SEGA A TAZZA D 38 MM DIAMOND DRY PROFIT. DIAMETRO 38 MM, ALTEZZA 50 MM. TUTTI FORETTI DIAMOND DRY DA 18 MM CON SISTEMA CLICK & DRILL BREVETTATO. PER UTILIZZO NEL PIASTRELLE CERAMIC..
SEGA A TAZZA D 41 MM DIAMOND DRY PROFIT. DIAMETRO 41 MM, ALTEZZA 50 MM. TUTTI FORETTI DIAMOND DRY DA 18 MM CON SISTEMA CLICK & DRILL BREVETTATO. PER UTILIZZO NEL PIASTRELLE CERAMIC..
SEGA A TAZZA D 45 MM DIAMOND DRY PROFIT. DIAMETRO 45 MM, ALTEZZA 50 MM. TUTTI FORETTI DIAMOND DRY DA 18 MM CON SISTEMA CLICK & DRILL BREVETTATO. PER UTILIZZO NEL PIASTRELLE CERAMIC..